First Line: How do you like Iceland? A man has been beaten to death on a bright summer's night in northern Iceland. 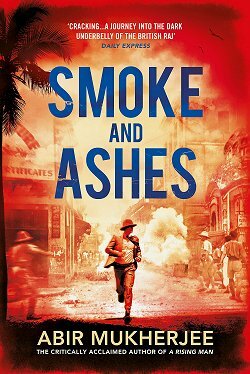 At the opposite end of the country in Reykjavik, an ash cloud from a recent volcanic eruption is choking and darkening the city, and a television reporter decides to head north to investigate the man's brutal death. Ari Thór Arason and his colleagues on the small police force in Siglufjörður are struggling with this increasingly complex case while dealing with their own serious personal problems. It soon becomes clear to Ari Thór that the dead man harbored many secrets and so does the reporter who's come to ask all these questions. The investigation is making a killer very nervous, and it's a race to the unmasking before someone else dies. Ragnar Jónasson's Dark Iceland series has-- within the space of two books-- become one of my favorites. Quentin Bates' translations are excellent, and Jónasson's use of his Icelandic setting not only gives the landscape and weather character status in the books, it also propels the action. If you are the type of crime fiction reader who prefers a fast pace and plot over character, this series may not be for you (although the plot is a strong one). The characters' lives figure largely in the action; their behavior has a great deal to do with the story's outcome. 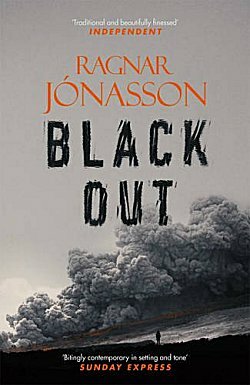 In Blackout, there is a physical blackout due to the volcanic eruptions and ash clouds that are choking Reykjavik to the south, but in the north where Ari Thór Arason is a police officer, people lost in a deep psychological blackout are coming together... with dire consequences. Of all the characters in this book, it is the television reporter's dogged pursuit of the truth behind the murder that held me hostage. All these characters' secrets form one huge magma chamber that's ready to erupt, and I wasn't content until every bit had been revealed. If you like vivid, atmospheric storytelling, treat yourself to Ragnar Jónasson's Dark Iceland mysteries. Translated from the Icelandic by Quentin Bates. I have the first two books in this series on the shelf. Need to read them. I'm also impressed with the translator as I've loved his series as well. I almost read these out of order because-- for reasons known only to them-- the US publishers published book #3 second. (I think the title's Night Blind.) I have Night Blind waiting for me. Oh! And I've enjoyed Bates' Iceland series, too, but I definitely give the edge to this series. I keep hearing good things about this one, Cathy. And I do like character-driven novels. I'm glad you thought this one was so well done. I posted earlier. It looks like something happened to it. So hope my post doesn't show up twice. 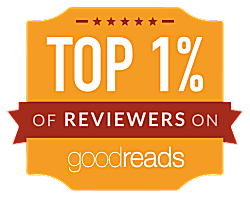 Oh, looks like Blackout is the first Best Reads of 2017 for you. I always like to see the first one to lead out the season for some reason. Snowblind is in the mail coming to me any day now. Another thought-Right now I am reading Cold Granite by Logan MacRae and I like it very much. It has been in my TBR group since 2014. 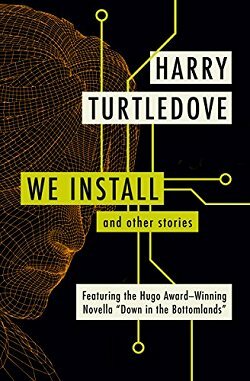 I found out about this author on your site. 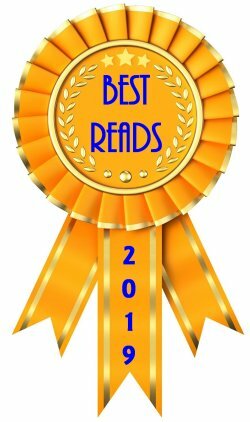 I know I have other gems on my TBR list to read also. If you continue on with the Logan MacRae series, I'd love to hear your opinion of his DI Geraldine Steele, whenever she makes her appearance. And I hope you like Snowblind!